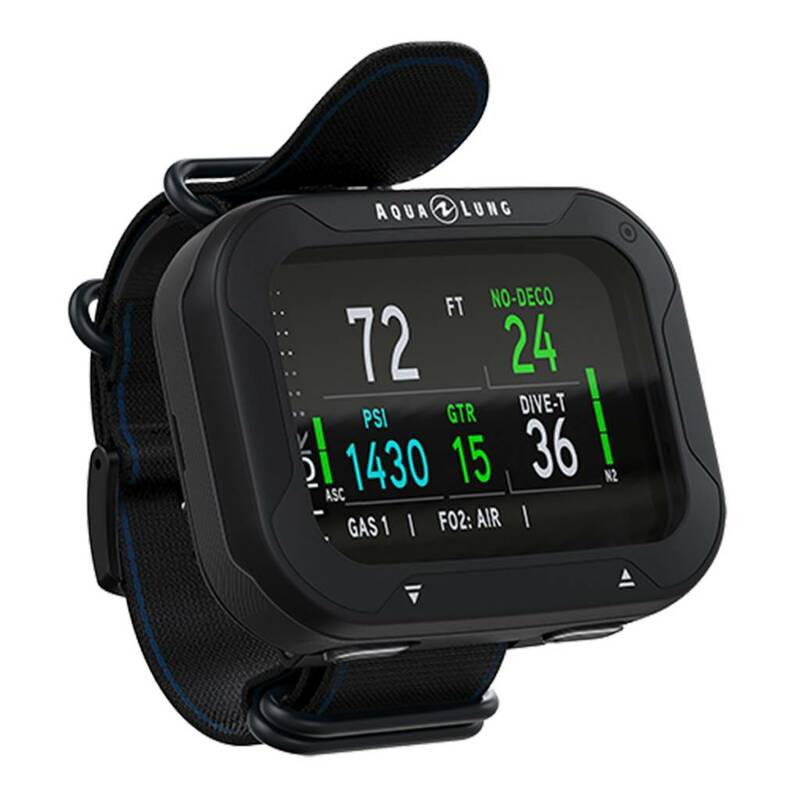 With an all-new Bluetooth capability, innovative high-visibility TFT colour screen and a robust, intuitive functionality, the i770R from Aqua Lung will satisfy traditional and tech-savvy divers alike. 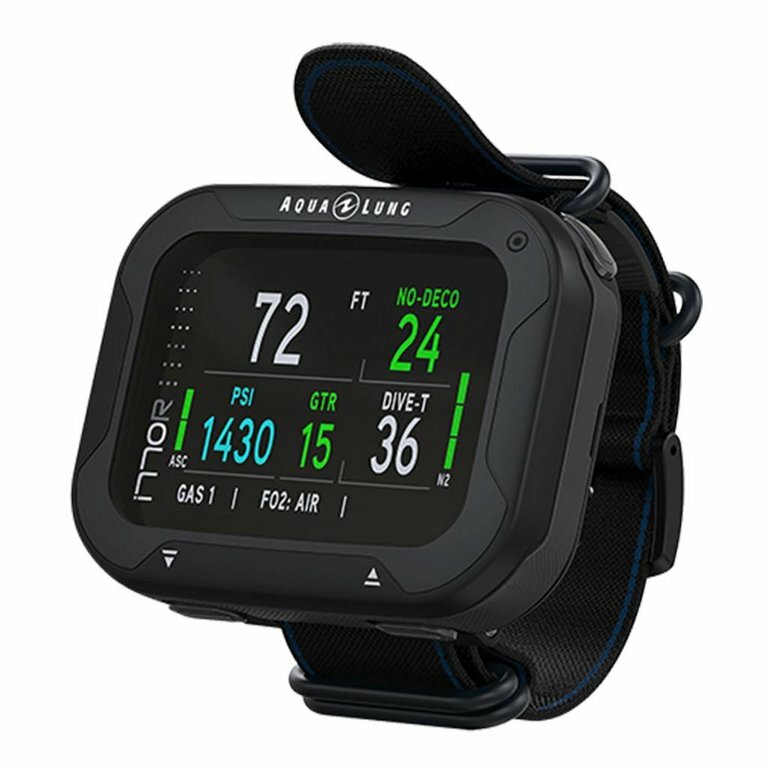 The compact dive computer comes standard with features like a rechargeable battery, three-button navigation, 3-axis full-tilt compass, four operating gas and multi-gas capability. 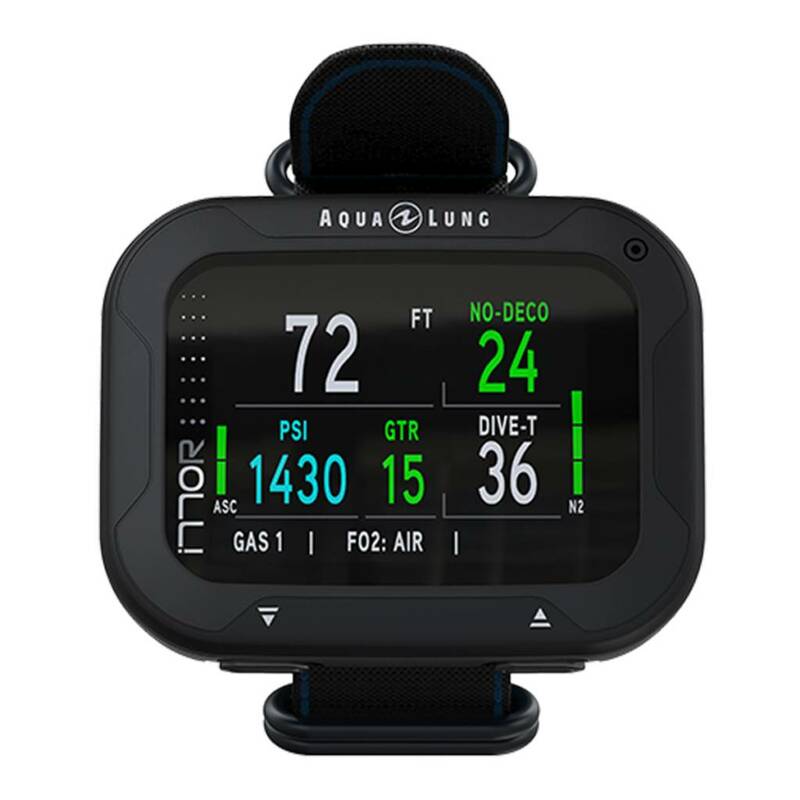 Various features come as options for the i770R, including hoseless gas integration via an Aqua Lung paired-for-life transmitter and the DiverLog+ app. Integrating technology and connectivity with simplicity becomes standard for all your diving adventures. The reinvented high-contrast, ultra-bright, full-colour TFT display illuminates even your deepest dives. Crisp and clear details allow for maximum legibility, and the display has intensity settings that are easily adjustable for environment-specific conditions and battery savings. The i770R’s screen settings are able to adapt to your preferences and your dives. 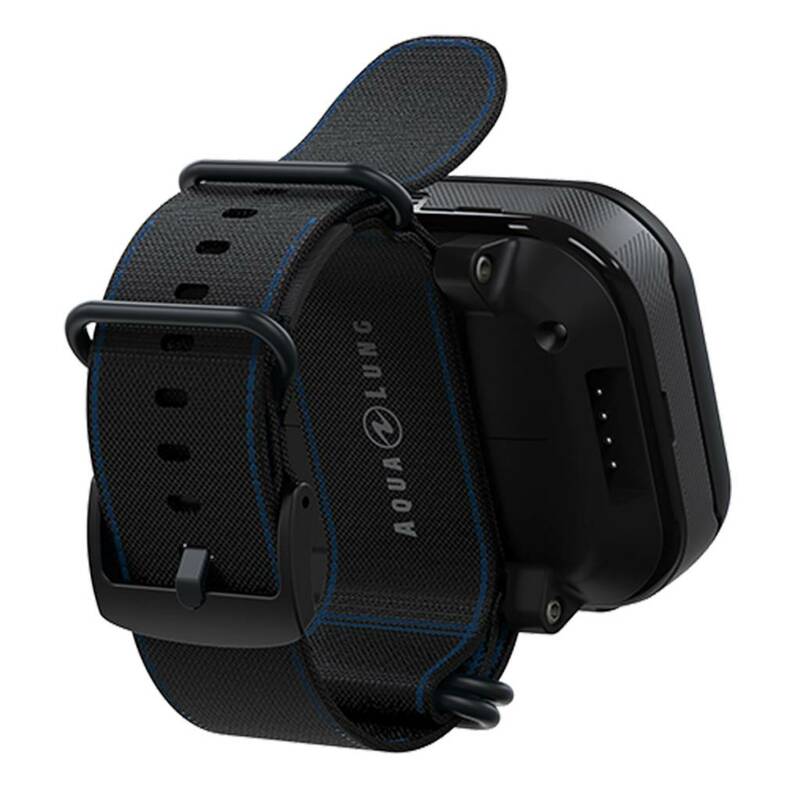 Wireless Bluetooth connectivity makes staying connected and managing your dives effortless. By syncing your dive data with the DiverLog+ app on any mobile device (available for iOS and Android). By using the DiverLog+ app, you’re able to remotely control the settings on your i770R, add locations, view your logbook and profile data, share dive memories, stats, photos and more. The i770R comes standard with a rechargeable lithium-ion battery. This all-new feature is revolutionary in the dive computer industry. Before diving, just remember to charge your computer and you’re all set to go. There’s no longer any need to buy expensive batteries, or think about having to change them or bring them in to your local dive shop! Just charge and go. With the touch of only three buttons, you’re able to access and monitor all your key information on a dive. The i770R features two navigation buttons and a “select” button for intuitive functionality and easy access to settings and features. While wearing heavy gloves, the i770R still functions smoothly.